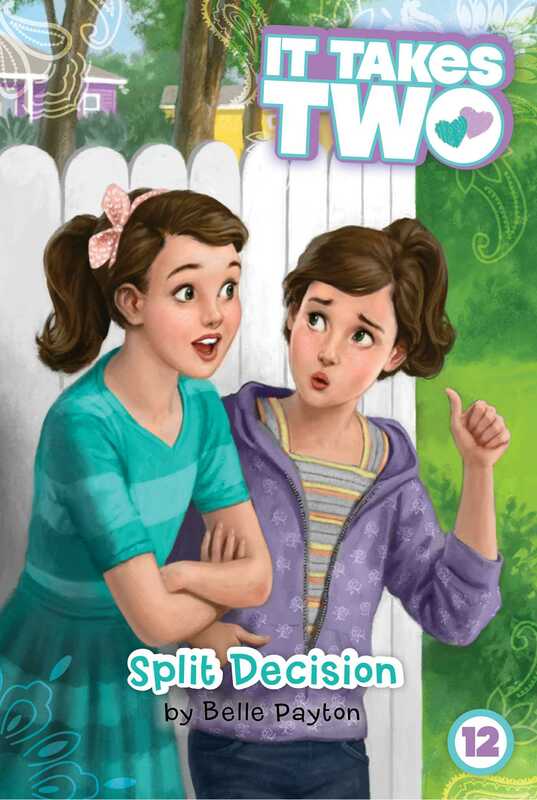 Alex and Ava are giving each other the serious silent treatment in the twelfth book of the It Takes Two series. After Alex and Ava see star Ashland Tigers quarterback PJ Kelly coming back injured from a dirt-biking trip—which is totally against the team’s rules—they’re at odds about whether they should tell Coach. Ava thinks Coach needs to know what’s going on with his star player, but Alex doesn’t want the twins to get in trouble themselves for being somewhere they weren’t supposed to be. Plus, Coach’s team is already starting to shrink because people are worried about football injuries. Can Alex and Ava come to a decision that doesn’t hurt their dad’s team, or are they no longer twindivisible?